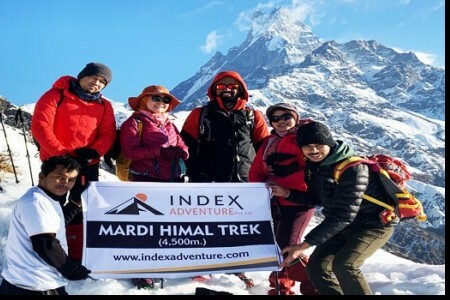 Index Adventure… Great Himalayan Stories! With a mission to be the best, we do not compromise on the quality of our services. Our main priority is what you gain out of your experience which is why we have resorted to making our packages accessible and budget friendly. No one should be denied the experience of good travel and hospitality and given our service packages which include ranges from luxury tours to daily tours the options are endless. 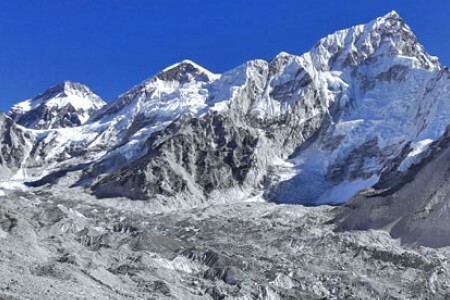 We are also affiliated with Trekking Agencies Association of Nepal (TAAN), Nepal Mountaineering Association (NMA) and our legal evidence are on display at our office which speaks about the reliability of Index Adventure as a company. We believe that good service if possible needs to cover and extend too many places because of which we venture into the borders of Tibet and Bhutan as well. These are equally exquisite with unique architecture and culture to amaze you. During the planning phase, we make sure to go that extra mile to allow you a comfortable travel, helping your holidays morph into an unforgettable experience. 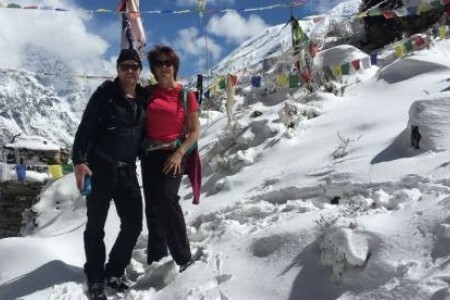 We make sure our clients are treated like family, and your ventures are monitored even when we send you on journeys across our borders to Tibet and Bhutan. We are proud to have a success rate of 90% despite the struggles sometimes the challenging weather and difficult terrain lay before us. We credit this success to our patient working practices where we are quick on our feet to make decisions during challenging times but not aggressive which may need lead to errors in the haste. Our respect for Mother Nature, clients’ needs, and our capabilities have resulted in a cautious and safe traveling experience. Including our guides who are certified and experienced, we invest in quality equipment to ensure that your safety is not compromised. The trails you have traveled on have been walked by our guides for years, they know every cranny and are prepared for any unforeseen circumstances, ready with a contingency plan. When traveling you should enjoy your freedom and let us worry about your safety. Group travelling can at times be very stressful to coordinate, this is where are our professionals step in helping your organize everything without compromising anyone's needs. Our expertise lies in providing both, individual and group trekking services; we choose guides, itineraries and equipment’s based on your needs. Our company is fully operated by Nepalese who have immense knowledge of the Himalayas and other services present in the company. 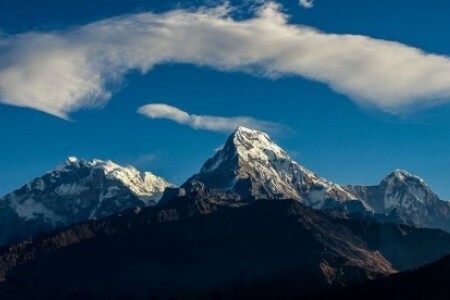 The dedicated team will provide you with an authentic and honest service, showcasing key Nepali attributes such as our rich culture and panoramic views of the peaks. You will experience Nepal in its raw beautiful self without the added frills that sometimes distort what Nepali living is really like. Traveling at times be a stressful ordeal, hence we charge you a competitive price where you do not feel cheated. Furthermore, despite our pricing, we make sure that service is carried out without any comprise; high level of professionalism and hospitality. 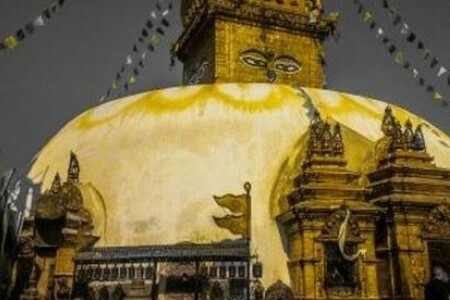 Our purpose for this company is to paint a positive picture of Nepal but you may have your own purpose for the travel, our job is to understand and deliver. No two purpose is the same, hence we make sure that we understand you individually and craft our guiding in a manner that allows for you to experience what you came for. All our travels are carried out with caution in an effort to not disrupt the ecosystem of the areas we venture into, which means, utmost respect is exercised towards the local communities, heritage sites and flora-fauna of the Nation. Our travels also start a chain of growth in these remote areas where the locals commit to tourism industry start their service and benefit from it. With our practices, we want to establish a thriving ecosystem in many remote areas of the country. Our company although situated in Nepal works in hours at your convenience, hence you receive prompt answers to your queries, productive ways to reduce your discomfort if any and efficient service throughout your journey. We understand that your time is valuable, hence we provide any information you need in a quick manner, helping you make decisions about your travel faster. Adventure is not just for adrenaline junkies, it's for everyone who wants to experience life differently. At Index Adventure we have carefully selected itineraries specially designed for families who can enjoy a journey filled with adventure and bonding. Just the kind of tour we had wished for!